Canada has few musical dynasties as beloved as the McGarrigle family. 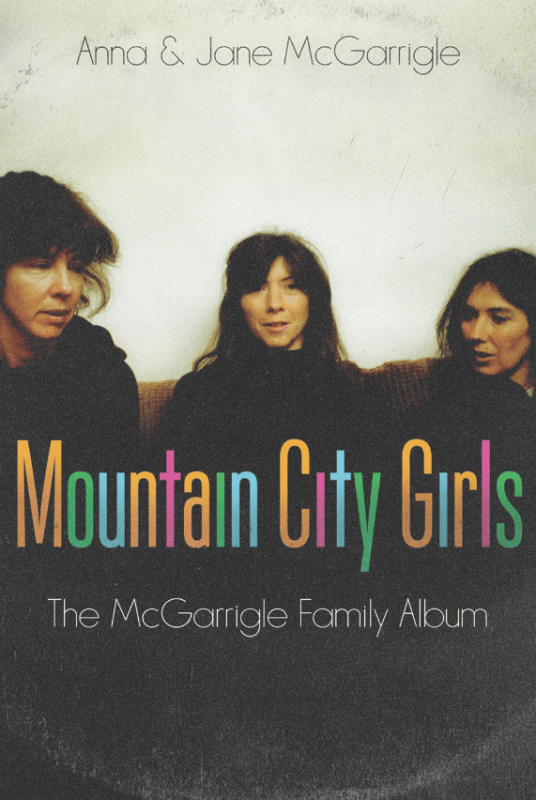 Random House Canada’s Mountain City Girls: The McGarrigle Family Album, by Anna and Jane McGarrigle (sisters to Kate, aunts to Rufus and Martha Wainwright), follows their coming of age in the 1950s through the heyday of the ’60s folk scene and the rise of Kate and Anna as two of its preeminent stars. If your perception of ’70s hockey is Slap Shot’s Hanson brothers, the game was a sweaty mess of fists, hair, and blood. But Stephen Cole’s Hockey Night Fever: Mullets, Mayhem and the Game’s Coming of Age in the 1970s (Doubleday Canada) argues that while the disco decade turned many gentlemen into goons, it was also one of the professional sport’s most eventful and exciting eras. Six-time Olympic medalist Clara Hughes shares her life story, from a partying teenager trying to escape her alcoholic father to one of Canada’s most decorated athletes and staunch mental-health activists. Her memoir, Open Heart, Open Mind, is out in September with S&S Canada. Most Canadians call Gretzky the Great One, but to curling fans, that title belongs to Colleen Jones. In Throwing Rocks at Houses: My Life In and Out of Curling (Viking Canada), Jones pairs with Perry Lefko to share personal tales of her career and family life. Vancouver: For those whose hearts break just a tiny bit whenever a gorgeous old house is torn down, there’s Vancouver Vanishes: The Disappearance of Old Vancouver (Anvil Press), a collection of photographs with essays by Caroline Adderson, Eve Lazarus, Elise Partridge, and others, honouring the city’s lost architectural history. 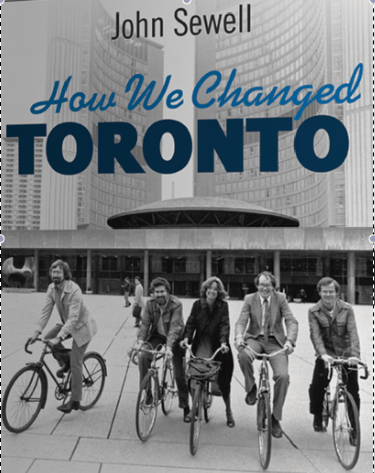 Toronto: Former Toronto mayor John Sewell recalls his good ol’ days as an idealist urban activist working alongside Jane Jacobs, David Crombie, and ordinary citizens in How We Changed Toronto (James Lorimer & Company). 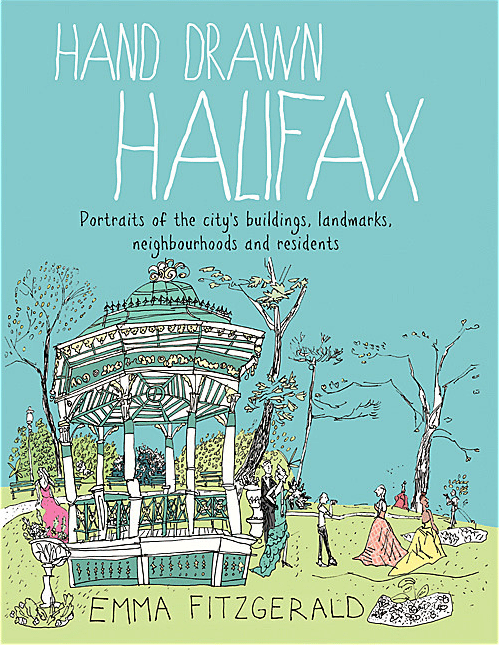 Halifax: Artist and architect Emma Fitzgerald shares her sketchbook in Hand Drawn Halifax (Formac Publishing), in which she captures overheard conversations and street scenes.